Omnia Pink Sapphire Eau De Toilette is an effervescent and whimsical scent, exuding the same sunny vibe as its namesake color.Opening with the fusing and fizzy of sparkling citrus and pink pepper notes, inviting you to delight in unencumbered joy. The opening elixir then whisks your imagination to the faraway lands of Tahiti and Polynesia, home to the delicate velvety frangipani and wild tiare flower, the creamy floral heart of the fragrance. It wraps up with elegant white musks and deep anchor of multifaceted vibrant wood. 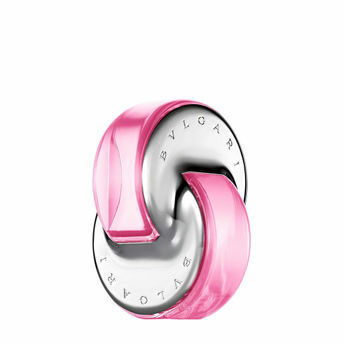 Alternatively, you can also find many more products from the BVLGARI Omnia Pink Sapphire Eau De Toilette range.